Only 36% of Americans with disabilities have a job. Some states are trying to increase that number and are trying different things to make it easier for disabled people to get jobs in the public sector. Not all disabilities are visible, and federal law bars employers from asking if someone has one. Federal law also restricts medical information that can be shared with employers. So even if an employee self-discloses a disability, employers may be nervous to discuss it out of fear of breaking the law. 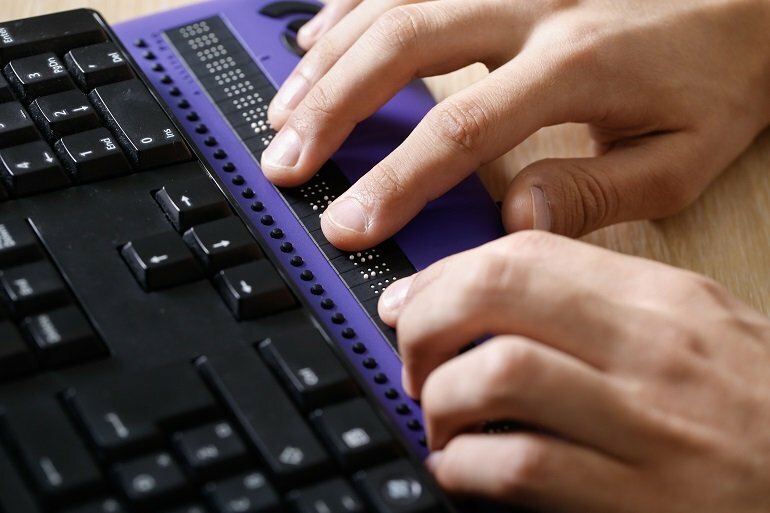 Massachusetts has created an account to help agencies fund needed accommodation for employees – like assistive technologies to help with hearing or visually impaired use of computers and telephones. Louisiana is creating new internships and short-term employment opportunities for disabled people to increase training to recruit and retain people with disabilities. Vermont instituted a trial periods of employment as a way to employ more disabled people in the public sector. Minnesota has a similar tryout period for applicants with disabilities. This allows a person to demonstrate their qualifications and gives managers an opportunity to see how effective people can be. As a nation, all businesses are competing for talent and the talent pool is getting smaller and smaller. Businesses need to be smarter and more inclusive!